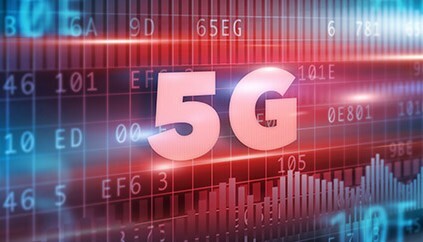 Finnish technical research centre VTT and the University of Oulu have announced they are to build a 5G test network, which they said will be the first in Finland. The network will have two parts: a closed one within VTT’s premises and an open one at the university. The two partners said the project, supported by a group of businesses, will provide a platform for the development and testing of new technologies. They said it will enable the use of multimedia and cloud-based services, and can be used in the IoT market. Matti Latva-aho from Oulu University said: “5G is the next major step in wireless communications. It will be the standard technology for the traditional, fast-growing wireless multi-media communications, and for the future massive machine-to-machine sector. “Although 5G demands for significant architectural changes and the use of whole new technologies, it must also enable a flexible move from current application architectures and technologies to new ones. The project is part of Tekes’s, the Finnish Funding Agency for Technology and Innovation, wider 5th Gear programme aimed at solving issues on the way to the next generation in data communications. The launch to begin the work for the network in Oulu will be held on 18th February.